Het Parool is the number one daily newspaper in Amsterdam. Het Parool is an indispensable source of news for the people who love Amsterdam. 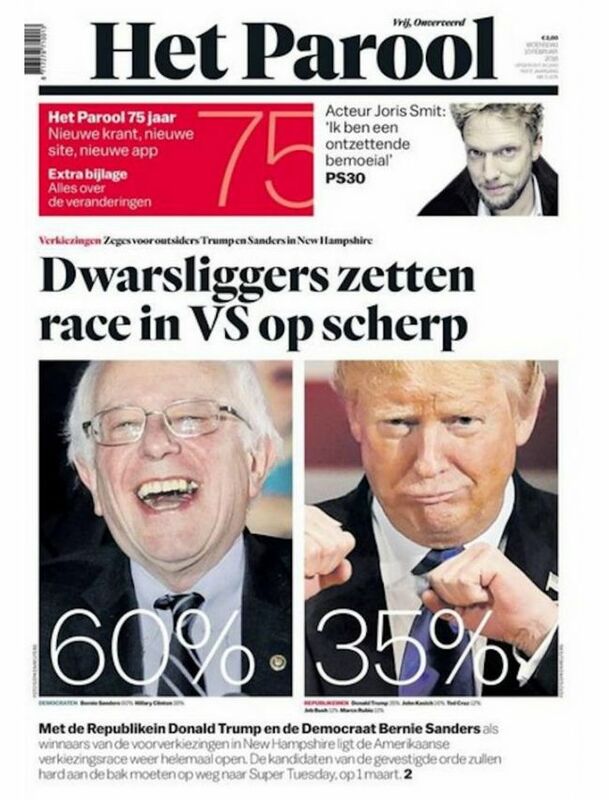 The newspaper covers news from home and abroad as well as local stories, with background articles from the greater metropolitan area of Amsterdam. Plenty of attention is paid to regional art and culture, gastronomy and going out. Het Parool has pages of useful guides including tips, reviews, and listings of what is happening and the hotspots of Amsterdam, including a handy map.